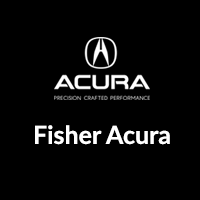 Lots of folks in Boulder count on the high-quality vehicles and services found at Fisher Acura, and we look forward to living up to our reputation every day. Stop in and see us today, or contact our staff with any questions! With Online Shopper, you can finalize the details of your new Acura or used car purchase without leaving home. You’ll only need to visit the dealership to make your down payment and pick up your new ride. 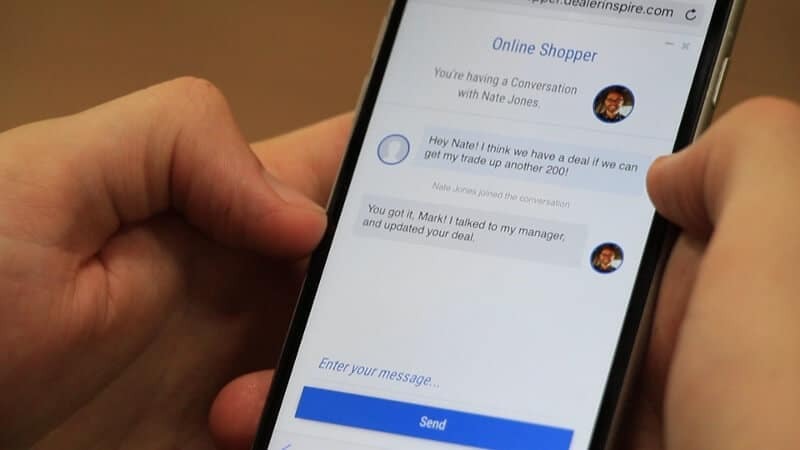 Online Shopper is the auto industry’s first real-time platform that lets car shoppers conclude a deal online—no stress, no pressure, and no time wasted. Based on your information and answers to car-related questions, Online Shopper helps you find terms and offers that fit your needs. How Do I Use Online Shopper? Find Your Car: Navigate to the inventory page of the new or pre-owned vehicle you want. Once there, you’ll see “Explore Payment Options.” Click to open. Provide More Info: Online Shopper can help you find the best price on the vehicle you want. To do this, it’ll ask you some questions about your driving habits, credit score, and more to see if you qualify for rebates and other deals. Value Your Trade: Trading in your current car? You can do so through Online Shopper by submitting information about its make, model, and condition. Include a Down Payment: Making a down payment? Tell Online Shopper how much you plan to put down. Note: You won’t make your down payment until you arrive at the dealership later. Terms & Offers: Here, you’ll choose financing terms and any finance and lease offers you want. Factors like your credit score and down payment determine what’s available to you. Lease vs. Finance: Do you want the eventual ownership of financing, or the lower monthly payments of leasing? Choose the route that best suits you. Complete a Credit Application: This step is optional. You can complete your credit application right away, or wait until we contact you about what to do next. If you do complete your credit application right away, you’ll receive an email invite to finalize your deal through Online Shopper. Review Your Final Terms: Here, you can review your monthly payments and interest rate, as well as add warranty coverage and/or accessories. Review Your Final Payment Plan: Finalize your payment plan, then book a vehicle pickup at Fisher Acura. Drive Home to Arvada in Your New Acura! The beauty of Online Shopper is the fact that you can jump from shopping for a car to finalizing the deal—all from the comfort of your home. After you’ve scheduled your vehicle pickup, simply make the trip from Thornton to Fisher Acura to make your down payment and complete your financing paperwork. With Online Shopper, purchasing a new car is that easy. Feel free to contact us with any questions!